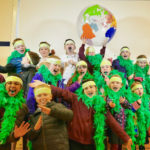 Shoppers who took part in the Shop Arran initiative have further reason to celebrate their bountiful haul with the winners of the prize draw being announced. 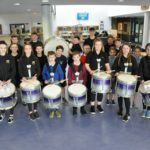 The Shop Arran event which took place over three days, starting on the weekend of Friday November 16, saw visitors who shopped at six stores being entered into a prize draw for a visit Scotland hamper and vouchers. 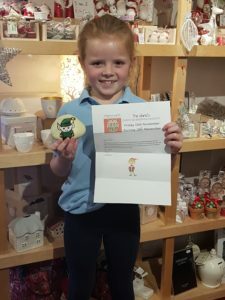 This year, there were two draws, one for adults and recently introduced, an Elf on a Shelf pebble treasure hunt for children, which was incredibly popular. 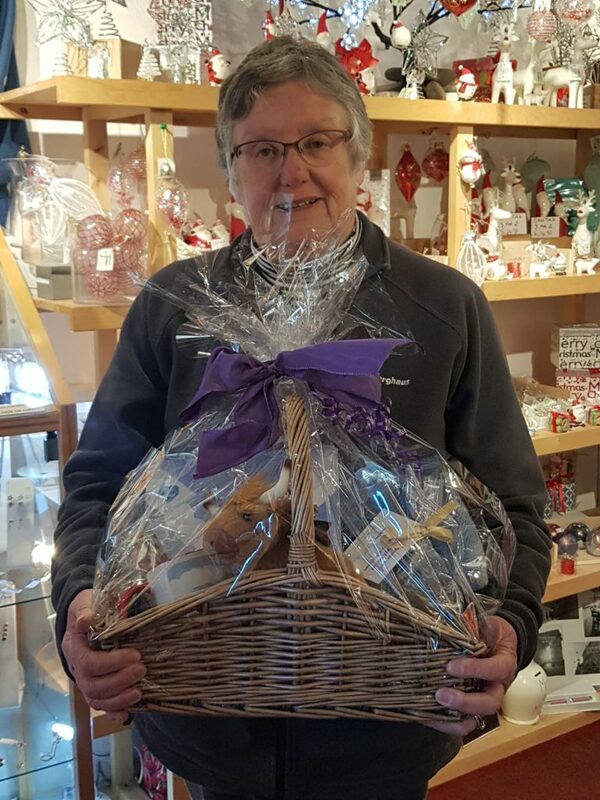 In the adult category and winning a VisitScotland hamper was Judy Cook. 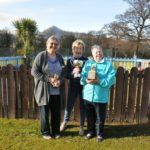 Laura Glassford, Mags Bulger, Laura Booth, Sarah Thomson, Karen Charmers and Ann Mack all won vouchers from participating shops. In the children’s category Isla McKinnon was the winner with Ciara Convery and James Richardson also winning prizes. The Shop Arran weekend Christmas shopping weekend is held annually in an initiative aimed at encouraging shoppers to take advance of shopping locally on Arran by offering a number of discounts, deals and special promotions. Isla McKinnon of Brodick with her prize of candle and soap making at Arran Aromatics.